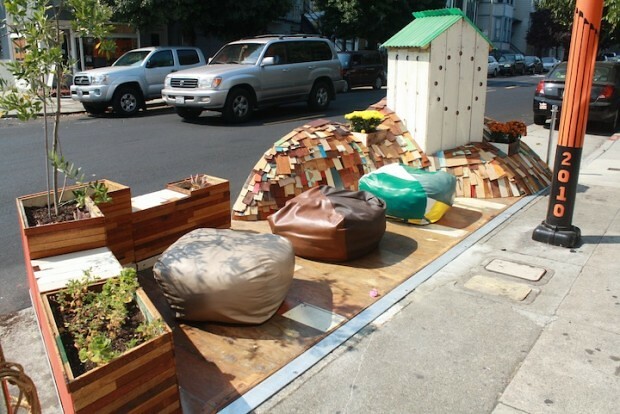 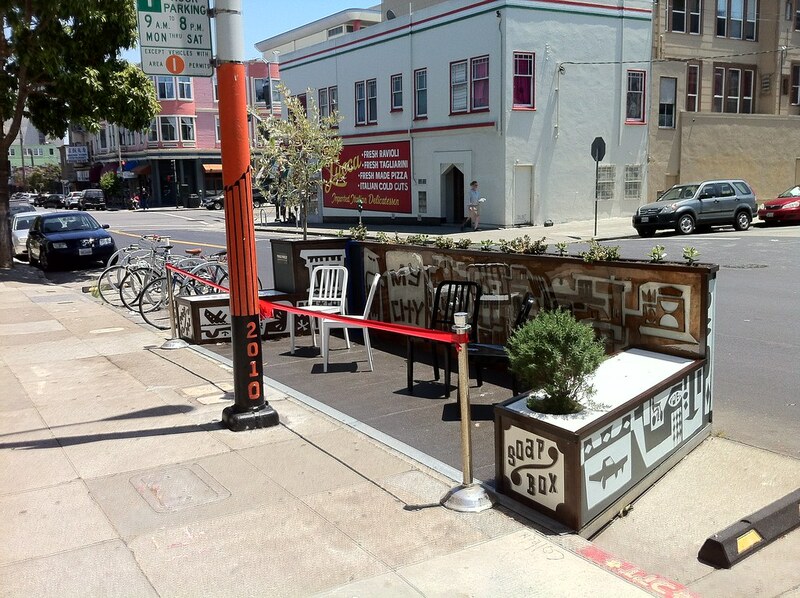 Luna Rienne Art Gallery Parklet by Ruben Rude. 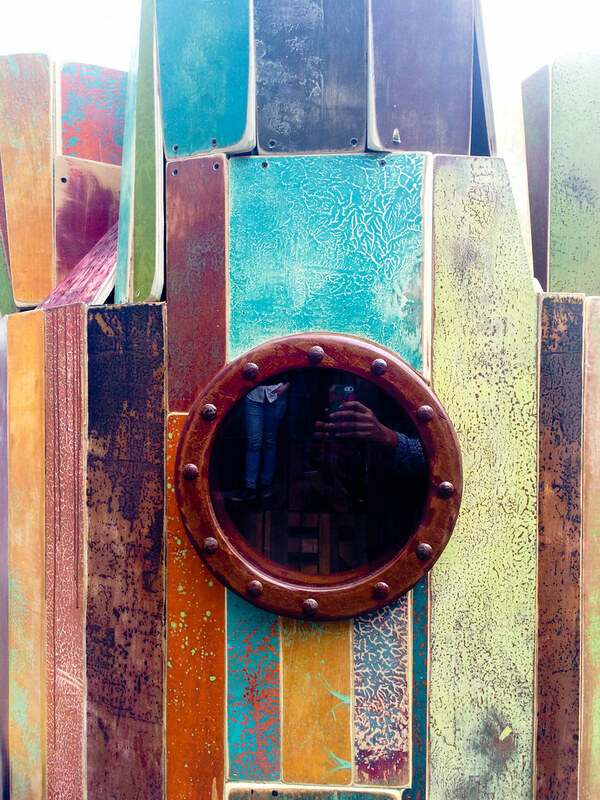 Photo by Stella Kim. 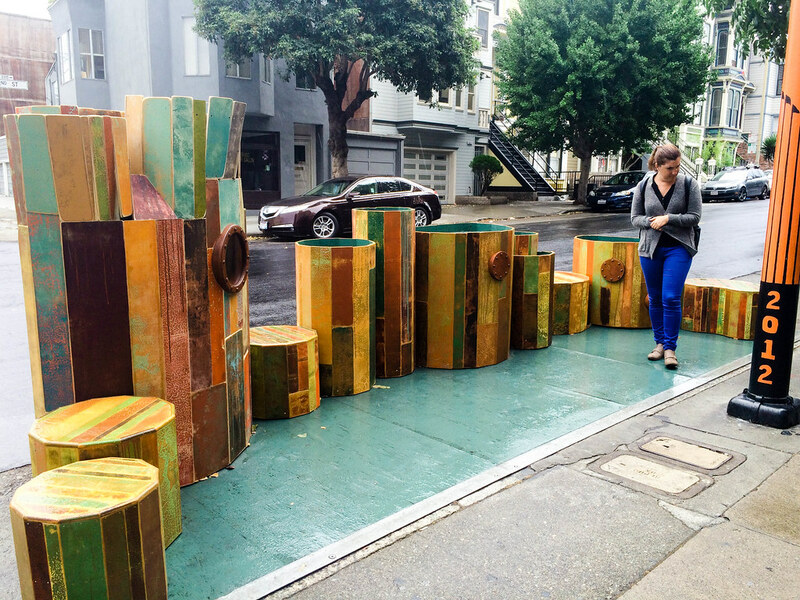 A rotating exhibition of public art. 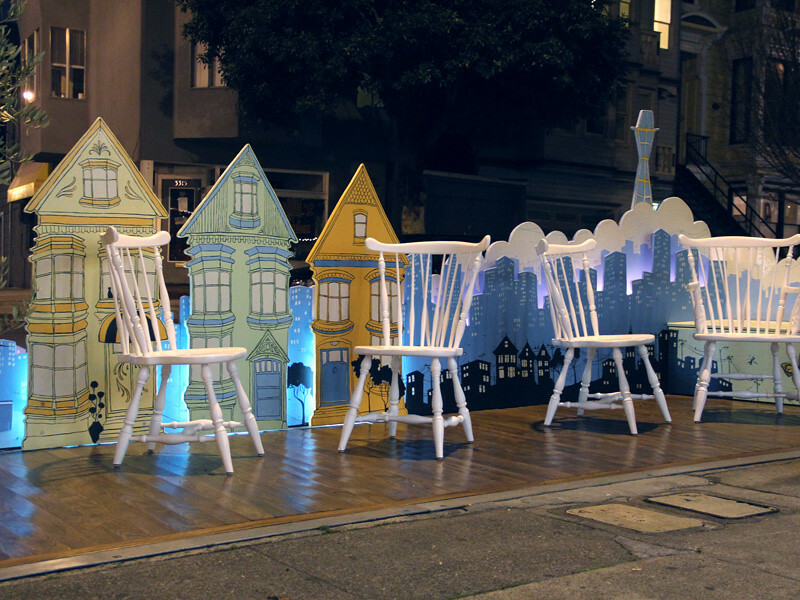 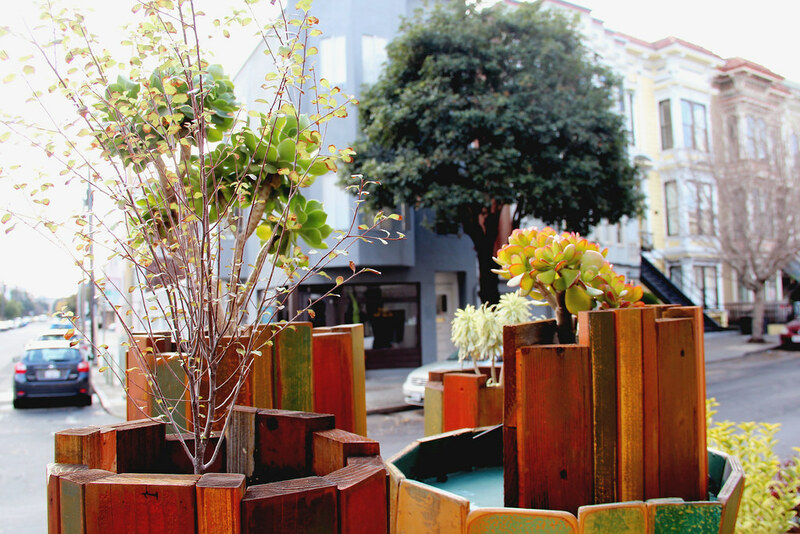 The Luna Rienne Parklet is a venue for public art. 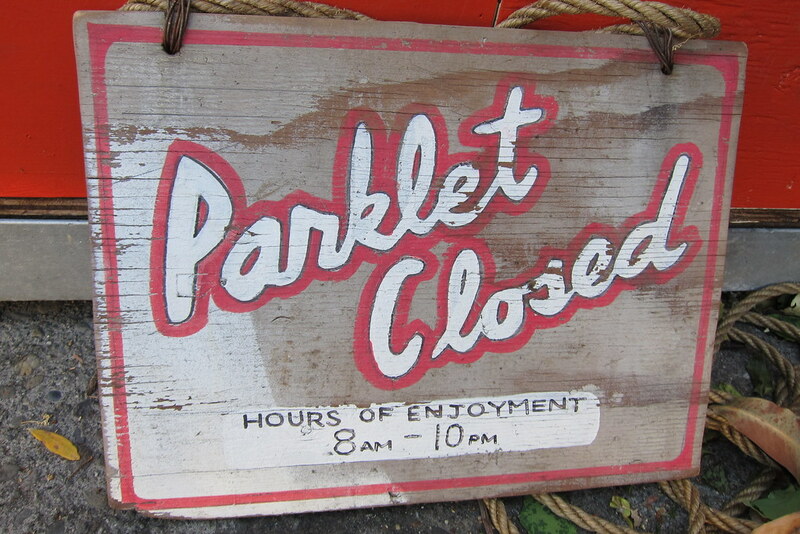 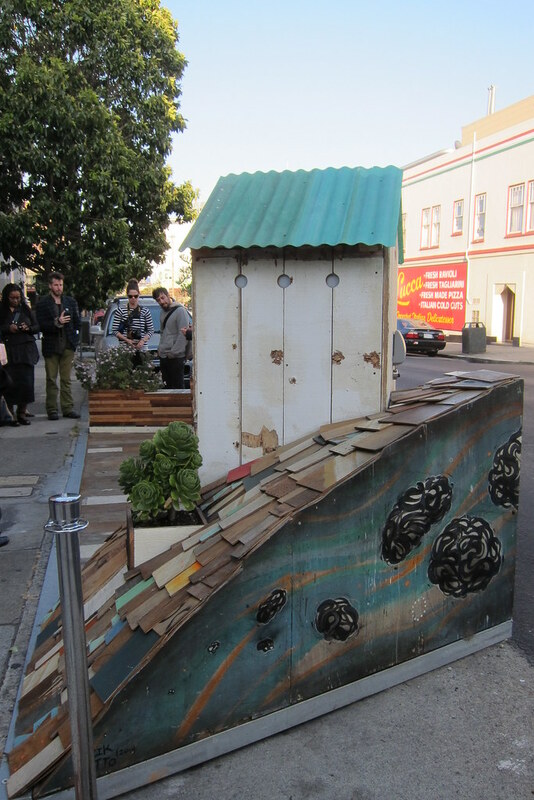 Rotating exhibitions are designed by the Gallery’s featured artists, with new installations at the parklet site every year. 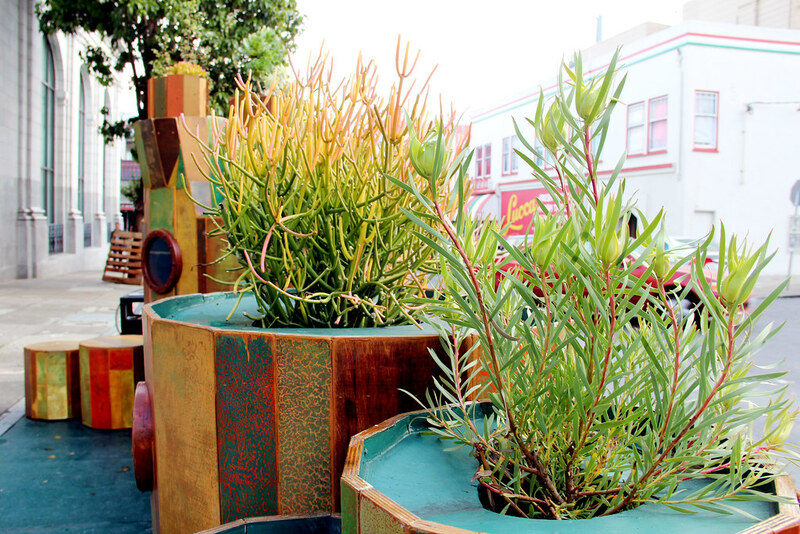 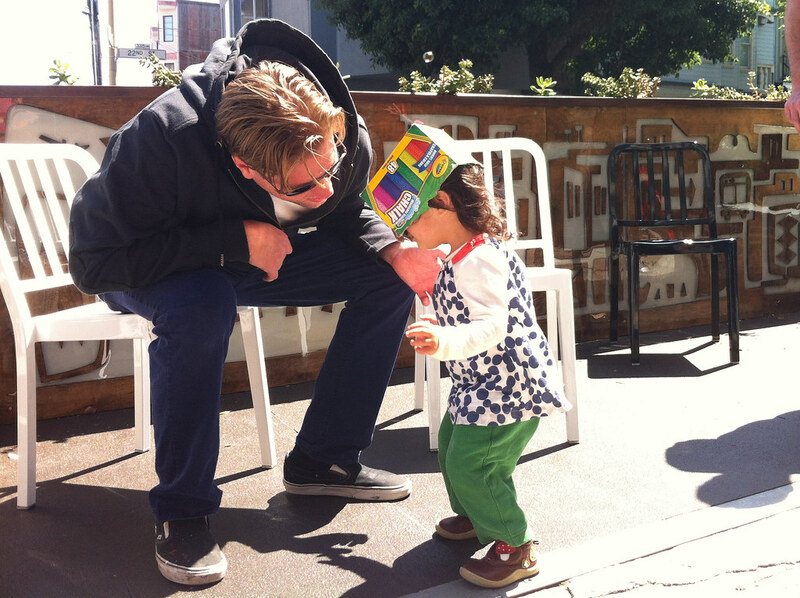 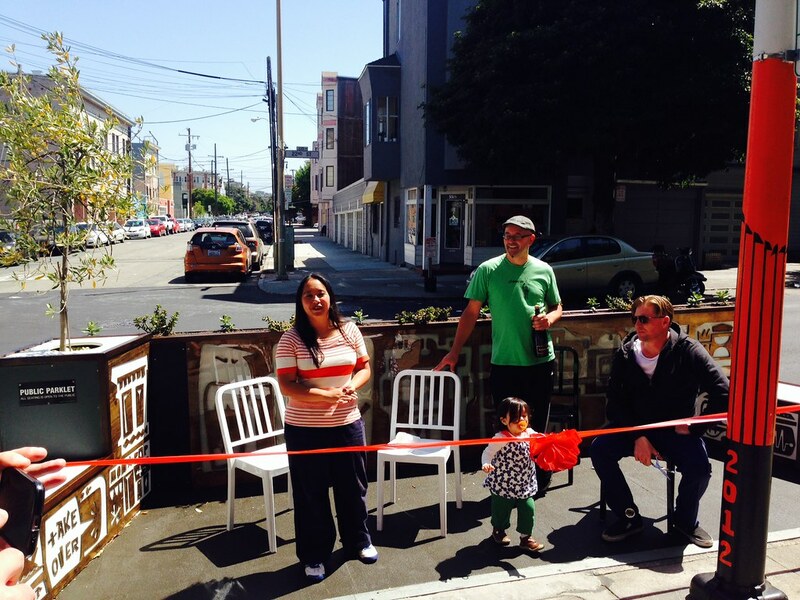 Each parklet installation at Luna Rienne Gallery has been funded by various generous sponsors. 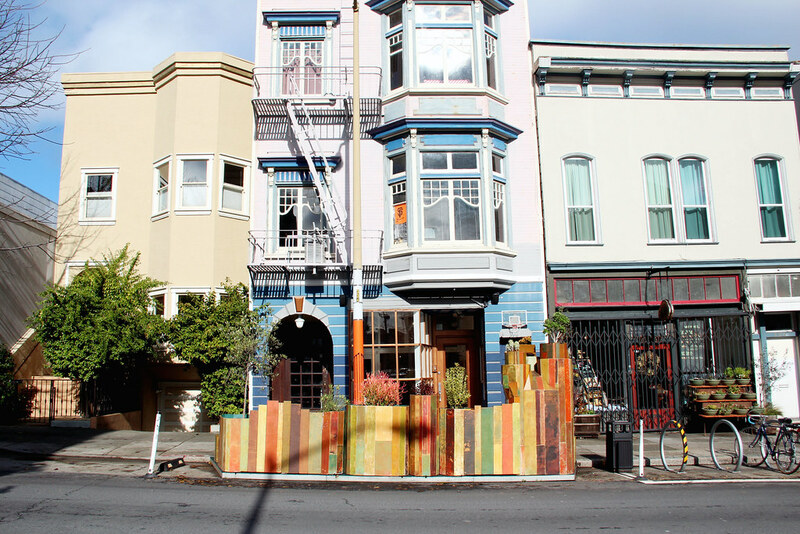 For a full list of donors.